In the course of his scientific career, Francis Crick changed research fields several times. In almost 30 years at the MRC Laboratory of Molecular Biology in Cambridge, he worked on protein crystallography, molecular genetics, developmental cell biology and the chemical origin of life. 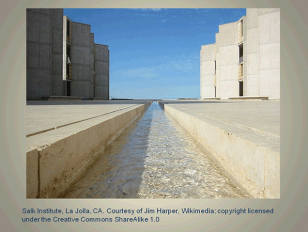 Then, for 25 years, his interests turned to visual neuroscience and the science of consciousness while at the Salk Institute for Biological Studies in San Diego. Christine Aicardi is a Wellcome Library research fellow in the Department of Science and Technology Studies, University College London.